Harvest Federal Credit Union was established in 1970. Our roots are in serving the workers of Licking County. We were founded by local employees of Rockwell International (now known as Arvin-Meritor). 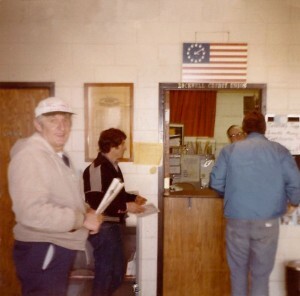 Our first office was in the United Auto Workers union hall in an area not more than 5 by 8 square feet (pictured below). 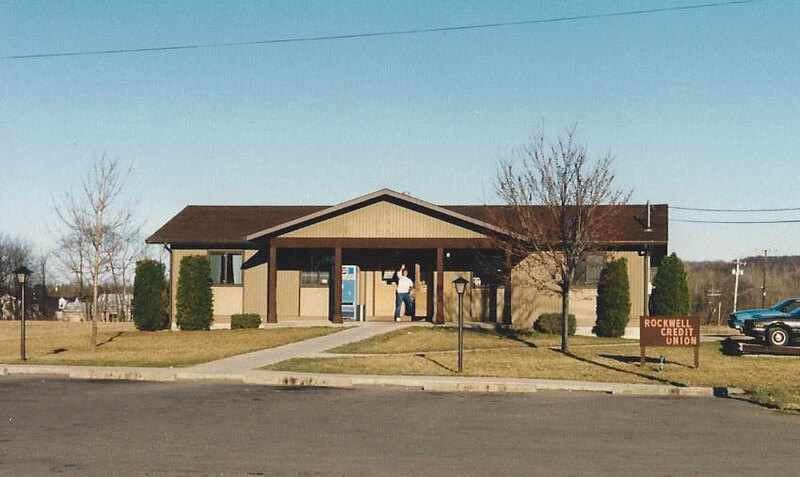 In 1979 we moved into a building of our own off of Licking View Drive (pictured above). That building was expanded in 1991 and again in 2004. We now serve numerous area employers, large and small.